“We can hardly believe it ourselves, but it has been 5 years since we started collecting waste in Leeds”. 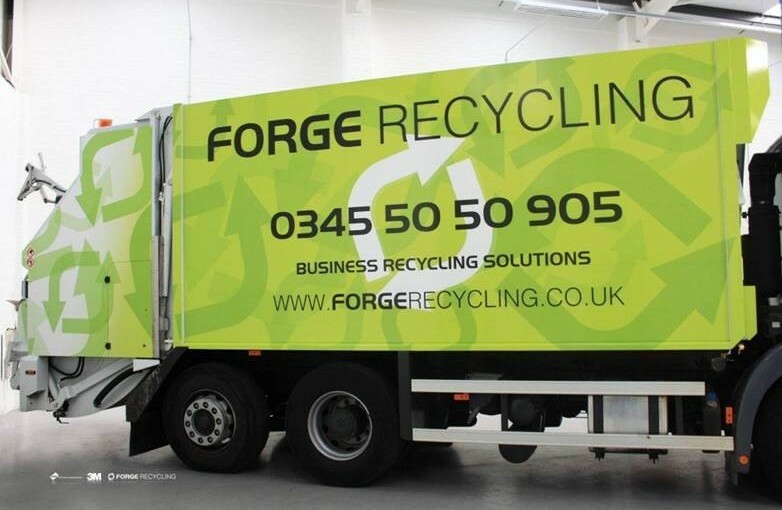 Forge Recycling was formed by brothers, Harvey & Fraser Mills. Harvey had a background of working in the waste industry, but was feeling quite uninspired by his employer’s national – rather than local – focus. Fraser had recently finished University and was looking for a new challenge. The brothers decided to bring their knowledge and experience together, and so Forge was born. In the beginning they bought a second hand Iveco van and the two of them spent the summer clearing out student housing in Headingley. One van quickly became three vans, plus a small team of employees. Then, with the help of Yorkshire Forward and European funding, the company purchased its first bin wagon. Fast forward to the current day and Forge Recycling comprises of a more sizable team of 20. From their base in Leeds they now run 5 bin wagons, and one skip loader, as well as a couple of vans throughout the towns and cities of Yorkshire. Forge continue to offer domestic waste collections, and in May 2015 they started a skip hire service. The team also offer a full commercial waste management service. They supply commercial wheelie bins and can collect General Waste, Mixed Recycling, Glass Bottles and Food Waste. The focus is on offering great customer service in the local areas they cover. Over the past five years, Forge has continued to grow, and has developed by embracing technology and change. The company recently purchased a brand new, state-of-the-art Van Schijndel bin truck, and have also installed bin weighing technology and an integrated handheld system, using tablets across their fleet. Not only do the tablets aid the drivers, they also cut down on office administration. Most importantly, the tablets connect to the weighing technology installed on the trucks. This means Forge are now able to know instantly the weight of each bin they empty. This data is invaluable, and allows Forge to ensure each customer has the correct service in place. Our new truck – we love it! The future looks bright at Forge Recycling. Continued growth in a competitive industry is forecast, and they have already committed to a second Van Schijndel truck in 2016. 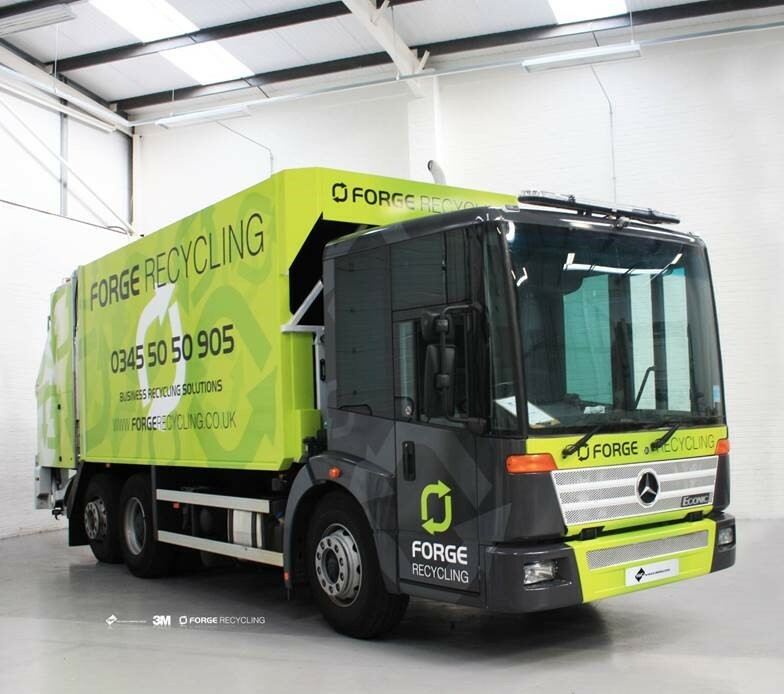 Using all available technology, the team at Forge will continue to offer the best possible Waste Management service in Yorkshire.